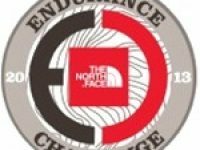 A video interview (with transcript) with Kami Semick before the 2014 The North Face Endurance Challenge 50 Mile Championships. 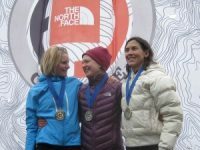 Interviews with Amy Sproston, Ellie Greenwood, Kami Semick, and Lizzy Hawker before the 2012 Western States 100. 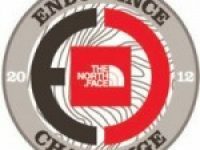 An interview with Kami Semick before the 2011 The North Face Endurance Challenge 50 Mile Championships. A collection of iRunFar’s coverage of the 2011 The North Face Endurance Challenge 50 Mile Championships. 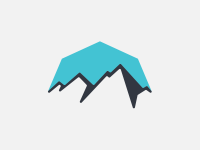 A roundup of the best stories of the 2011 Western States 100 from around the web. 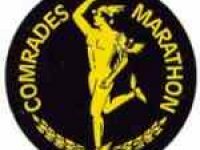 A preview of the 2011 Comrades Marathon. Aliza Lapierre reports on her stellar 100-mile debut at the Vermont 100. 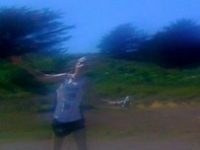 An overview of how some notable American runners ran at the 2010 Comrades Marathon. iRunFar interviews Michael Wardian about his training and racing prior to the 2010 Comrades Marathon. This Week in Running for the week of November 7-8, 2009.